It’s very rare in life to find someone who is not afraid to rise to the occasion, without hesitation. It’s even more rare to find that individual at such a young age. 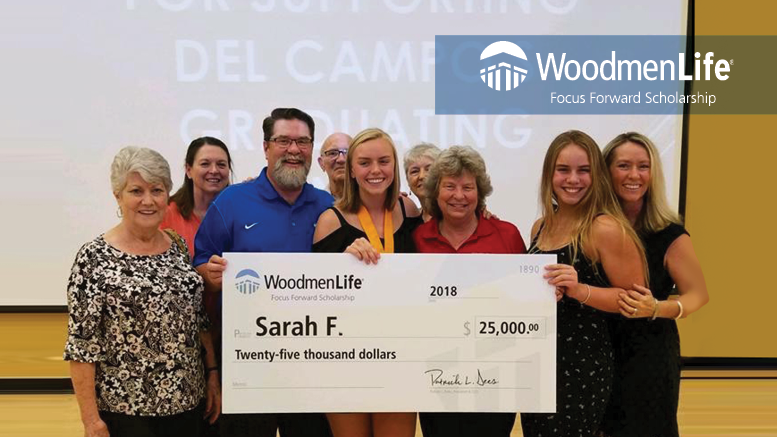 Sarah F., the recipient of the $25,000 WoodmenLife Focus Forward Scholarship®1, did just that as she helped save the arts program at her local elementary school. Each year, hundreds of students submit their applications showcasing their academic achievements. While academic excellence is important, what really helps applicants stand out is their commitment to their community and country. Sarah, the high school senior from Fair Oaks, California, loved the arts program growing up in her community. For this reason, Sarah immediately stepped up when she heard her old elementary school had no director for their upcoming play. As director, she especially enjoys the opportunity to help the children build confidence and become more enthusiastic about their education. Instead of attempting to teach confidence, Sarah helps the children foster confidence through positive engagement and mentorship. Sarah has always had a sense of pride for her country as both of her parents grew up in military families. However, it wasn’t until a service trip to Cuba that ultimately opened her eyes to the freedoms she almost took for granted growing up. While in Cuba, she witnessed schools without essential supplies and homes without a roof or windows. After returning home, she refused to take any of the basic privileges that come with living in America for granted. 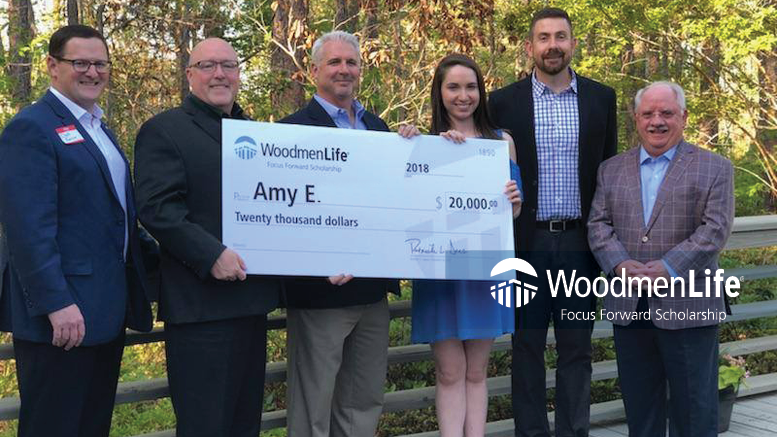 The WoodmenLife Focus Forward Scholarship program was established to assist well-deserving high school seniors in achieving their dream of attending college. Sarah, a Del Campo High School graduate currently works as the Director of Advancement at Kids Helping Kids (KHK) in Sacramento, California. In her position, she works to raise thousands of dollars in corporate donations for the nonprofit. She plans to use her business skills mixed with her passion to serve as she pursues a degree in political science at the University of California: Los Angeles (UCLA) in the fall. 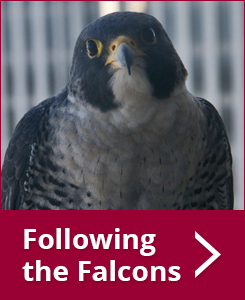 The scholarship program is part of the organization’s member benefits2. The program awards up to $1 million annually to members furthering their education in a two-year or four-year college, university or technical school. 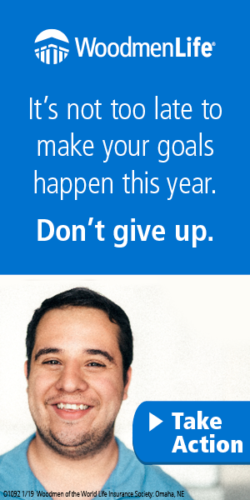 This year, WoodmenLife will award 989 scholarships ranging from $500 to $25,000. The $20,000 scholarship recipient, is a 2018 graduate of Arendell Parrott Academy in Kinston, NC. Amy was involved in National Honor Society, Dance and Varsity Cheerleading. She was also heavily involved in her community volunteering with the English as a Second Language (ESL) Program and Mary’s Soup Kitchen. She will be attending Campbell University in the fall. 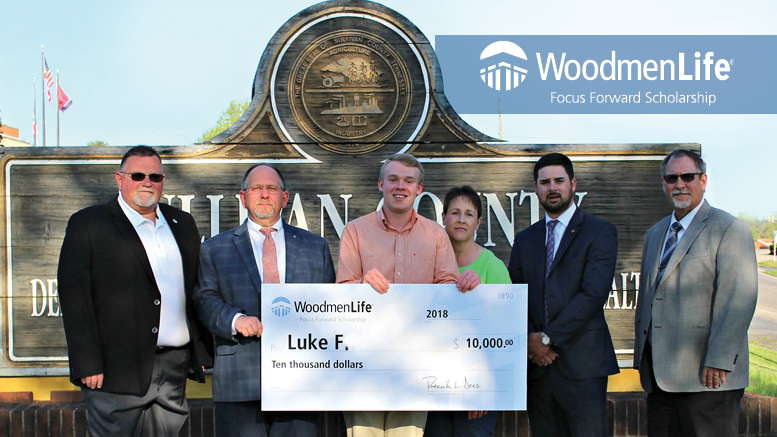 The $10,000 scholarship recipient, is a 2018 graduate of Sullivan Central High School in Blountville, TN. Luke was involved in Marching Band and the National Society of Collegiate Scholars. He also stayed busy volunteering in his community as a middle school football coach and in his church. He will be attending East Tennessee State University in the fall. Member benefits are not contractual, are subject to change and have specific eligibility requirements.